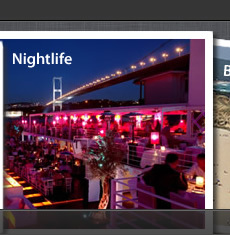 Golden Beach Club offers a wonderful holiday possibility in Istanbul. Covered by beautiful nature, with 3 bays, wooden bungalows, boutique hotel and beautiful lake. Possibilities for climbing, diving, surfing. Located In the Marmarcik Cove at Rumeli Feneri, on the Black Sea, Just 15 kilometers from Istanbul, the club has bungalows and suites for those who want to get away for a few days. 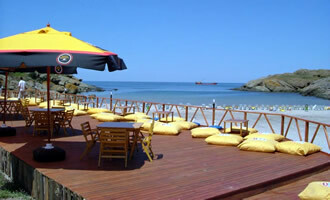 Open for day guests and residents, it has a restaurant, cafÃˆ, snack bars and a beach bar. 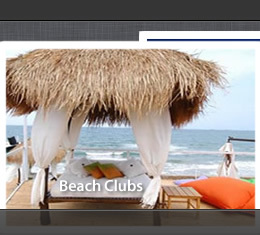 In addition to the beach, they also offer cycling, hiking paths and a beach volleyball court.